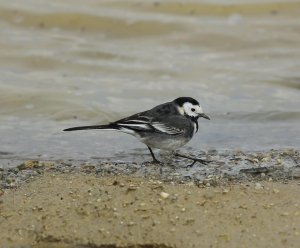 Observation - Pied Wagtail - UK and Ireland. Description: Several of these chaps about. Always had a soft spot for them. Several of these chaps about. Always had a soft spot for them.